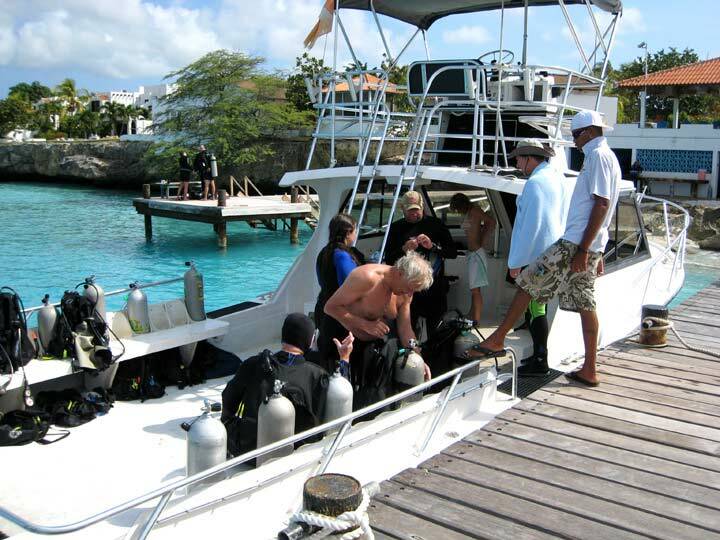 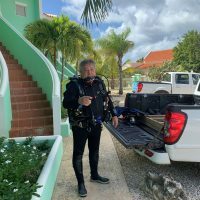 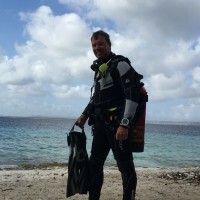 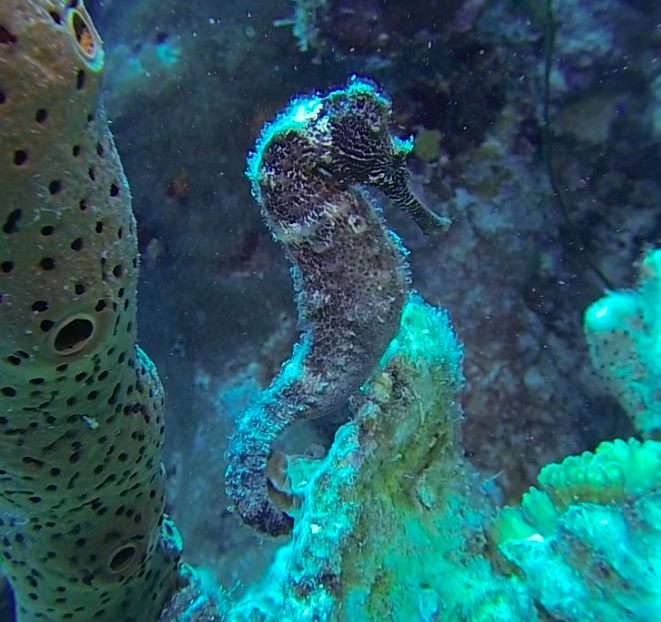 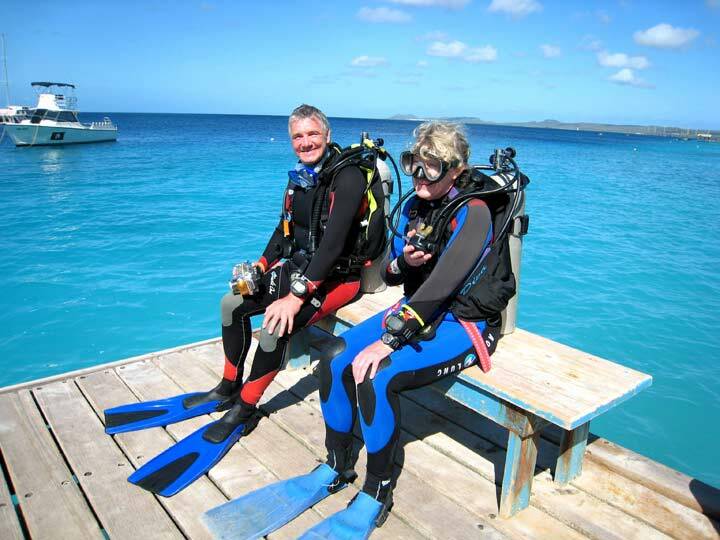 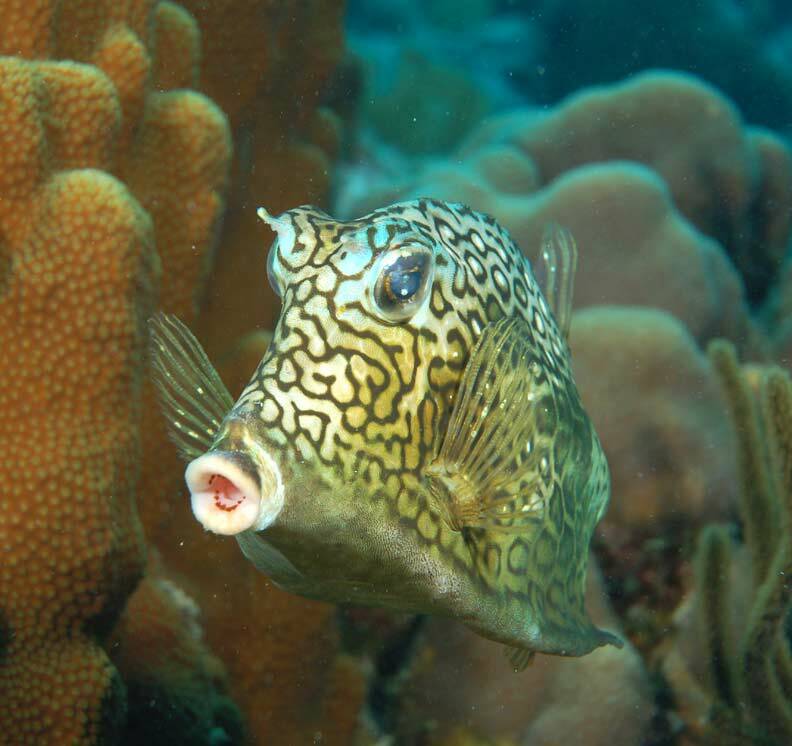 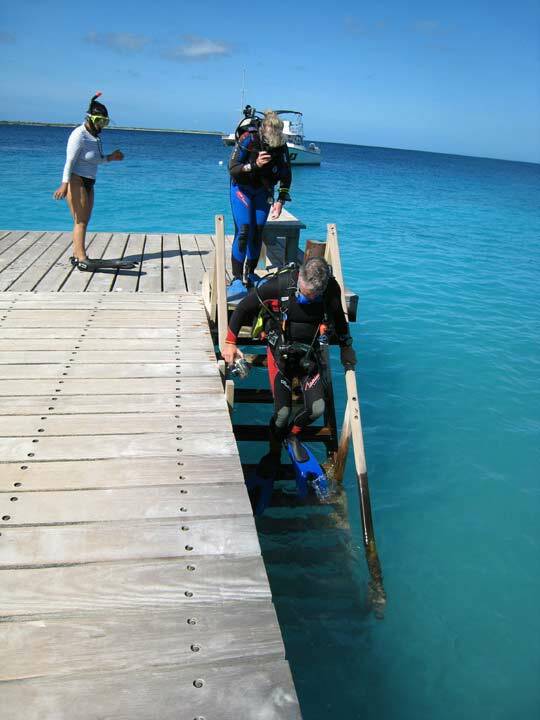 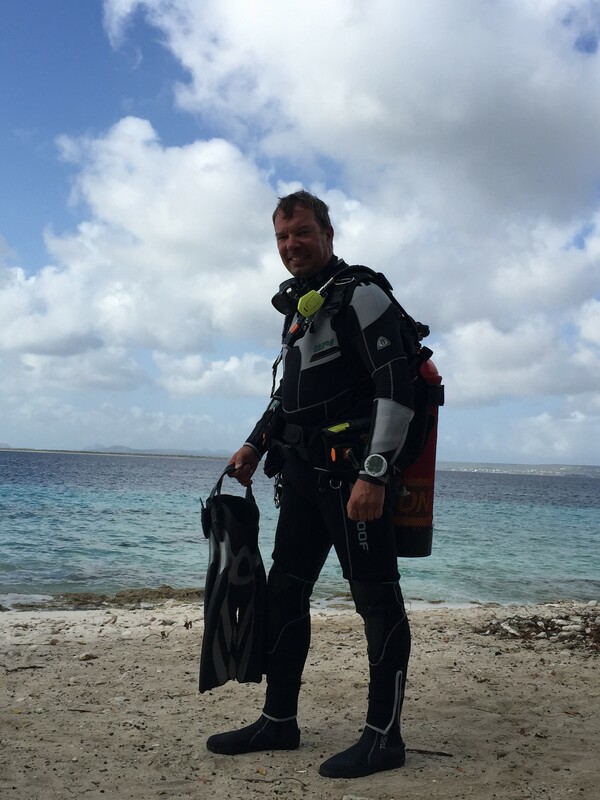 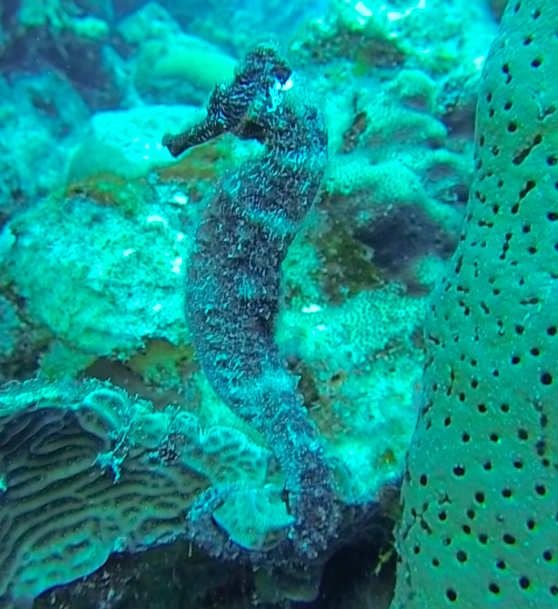 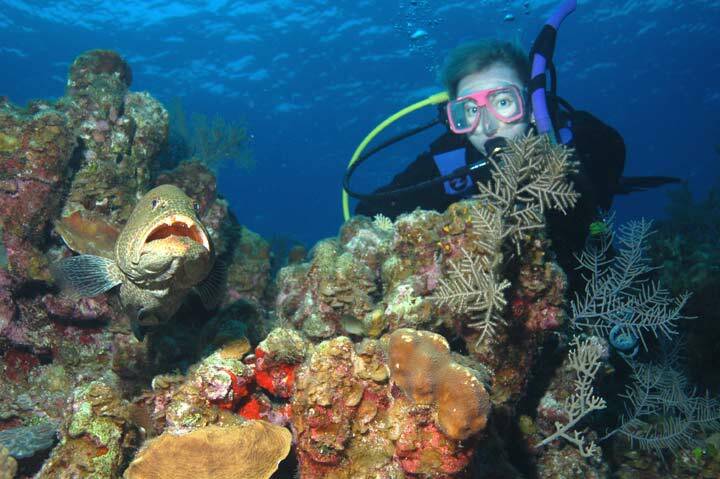 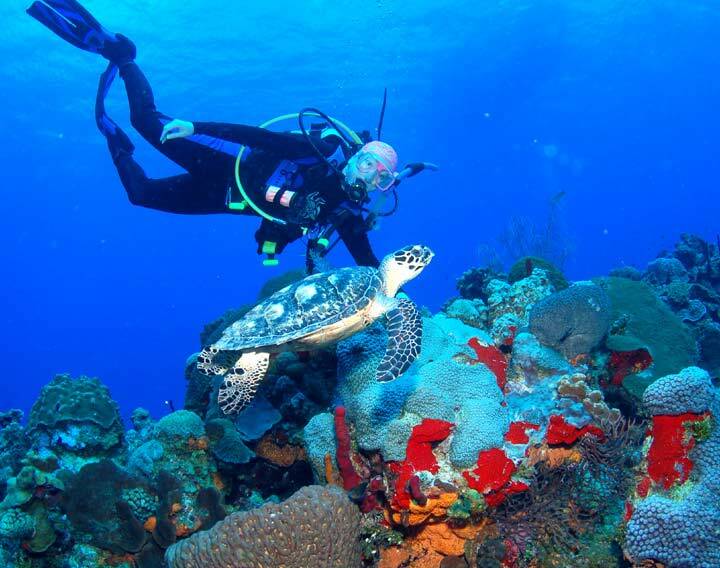 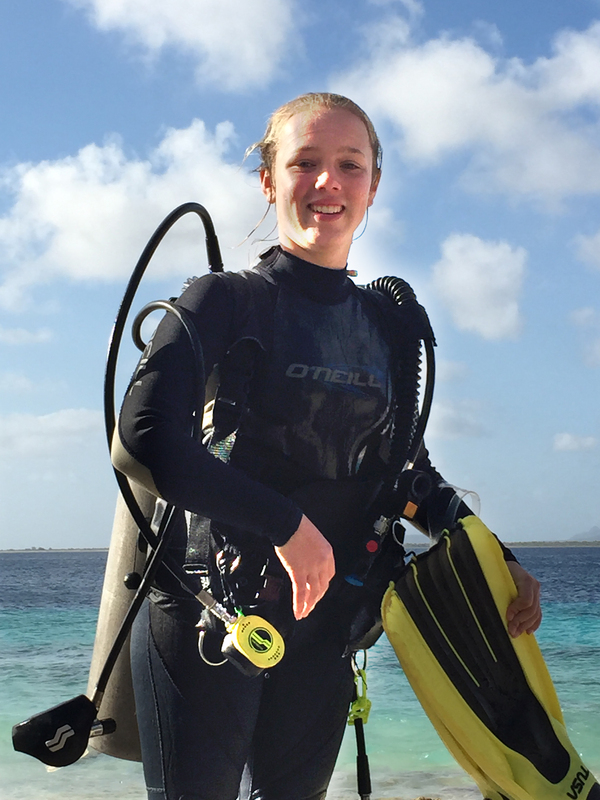 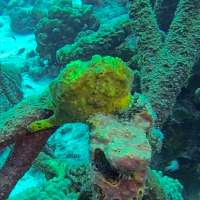 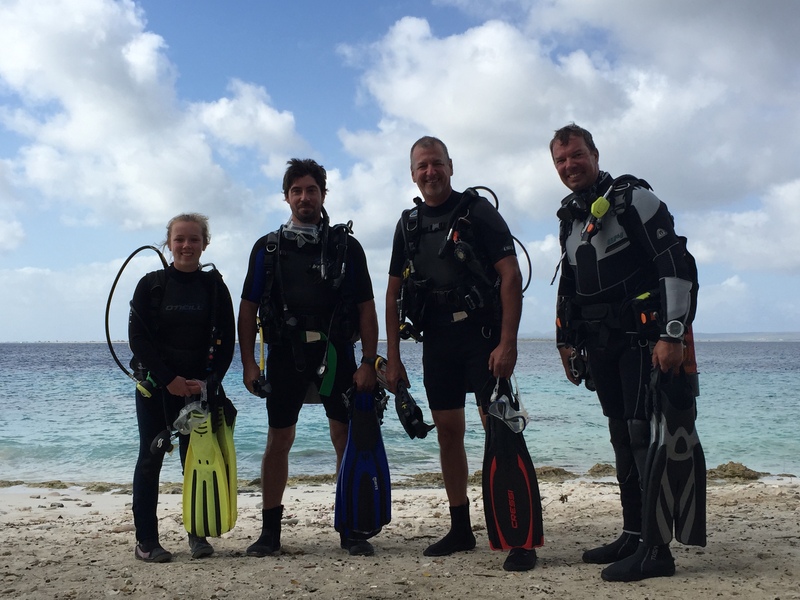 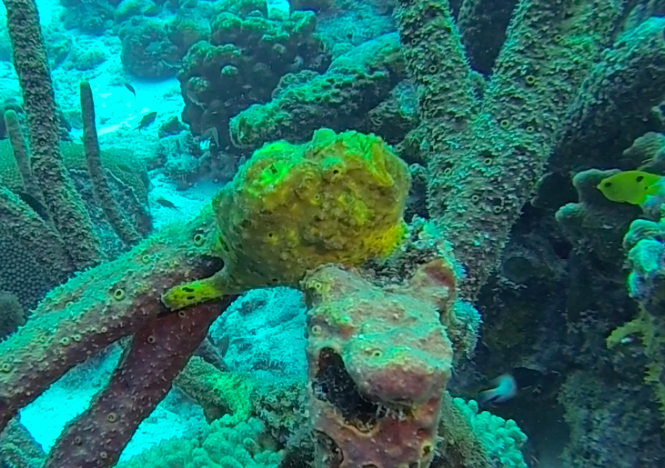 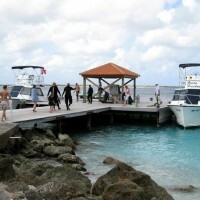 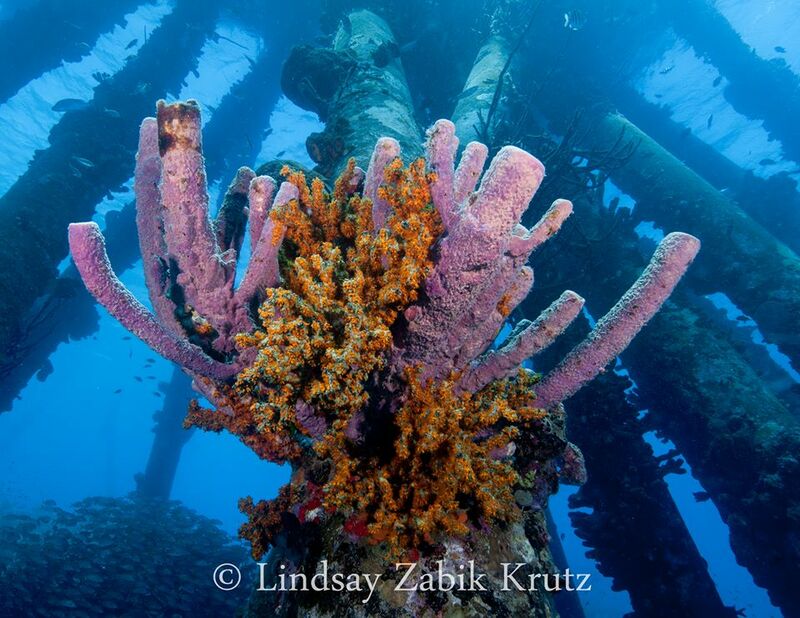 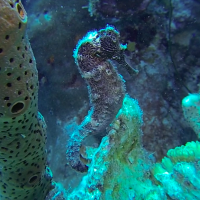 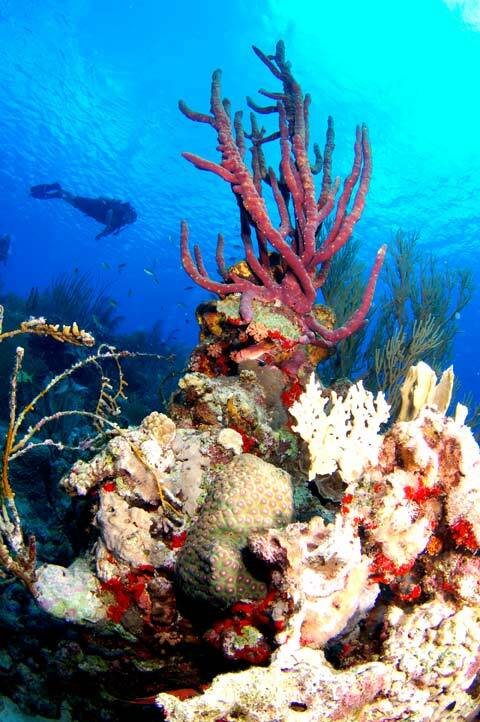 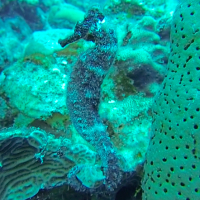 Scuba diving in Bonaire has never been easier or more fun. 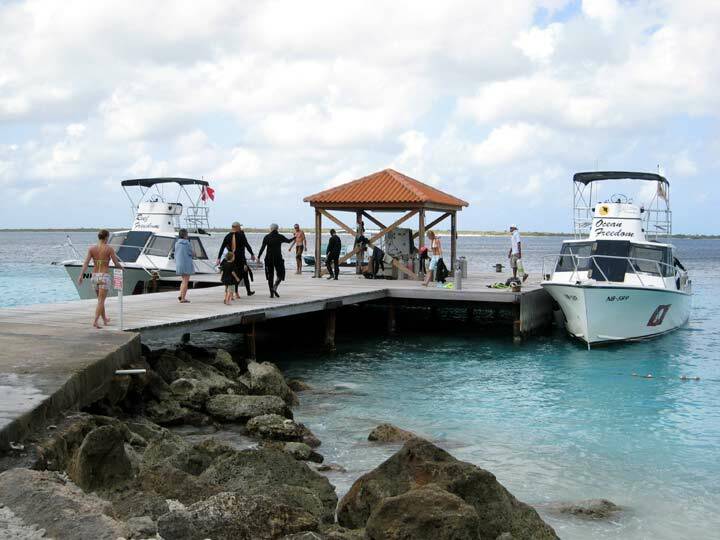 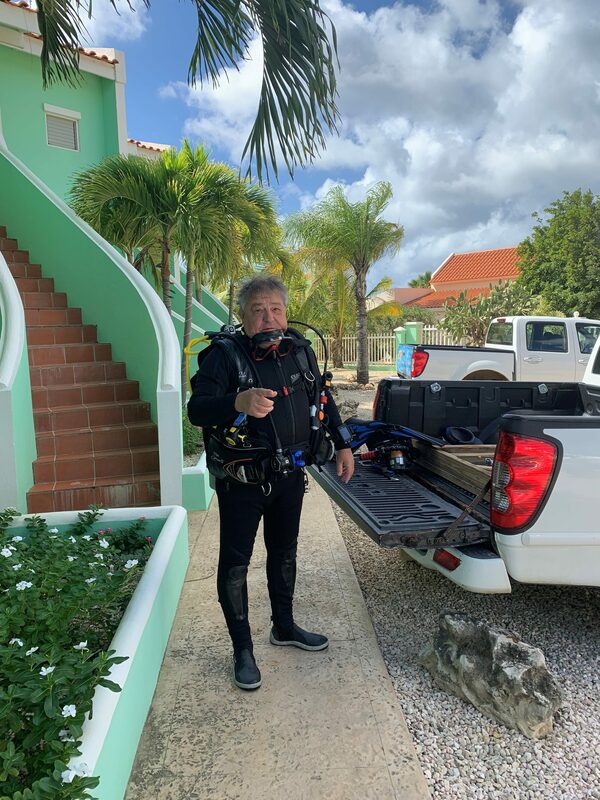 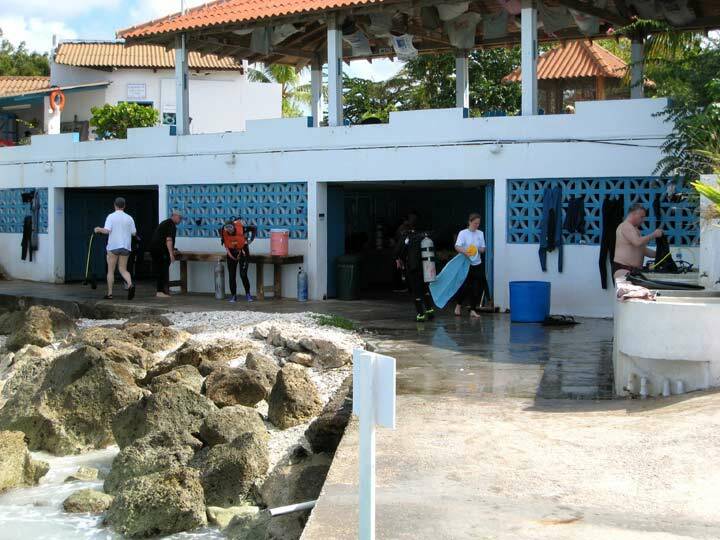 Our dive operators are located only minutes away from Coral Paradise Resort for easy access from your room. 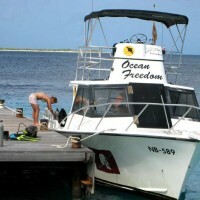 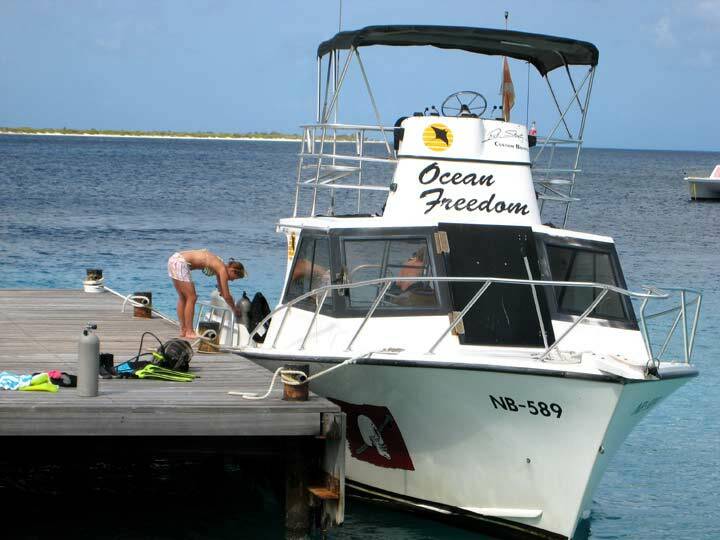 They offer 3 one tank boat departures daily to over 70 moored sights on their custom built, dive boats. 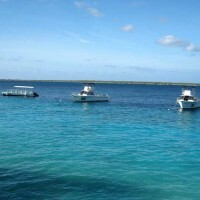 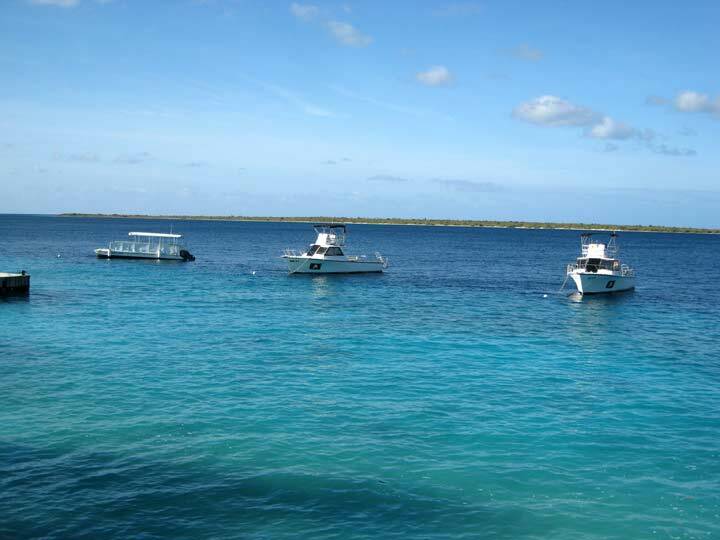 Each mooring buoy in Bonaire is limited to 1 boat only so you’ll have the reef all to yourself. 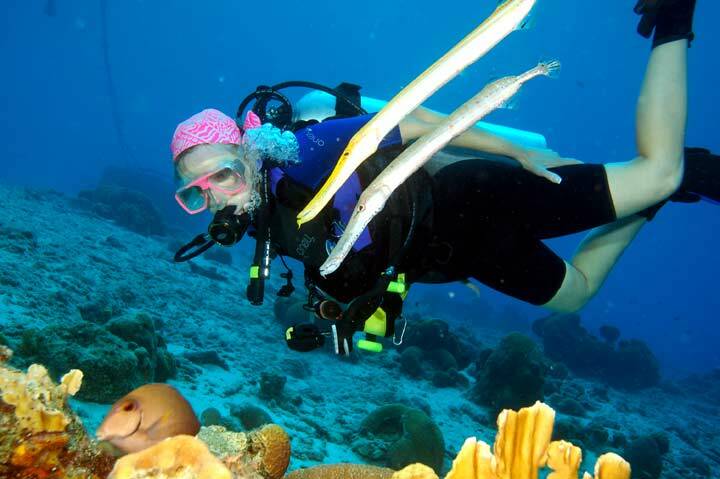 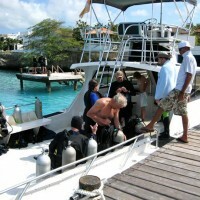 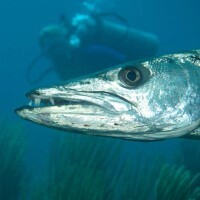 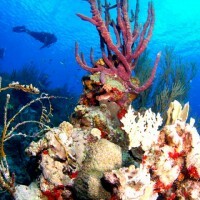 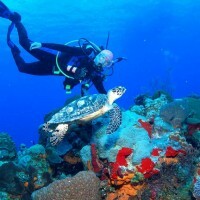 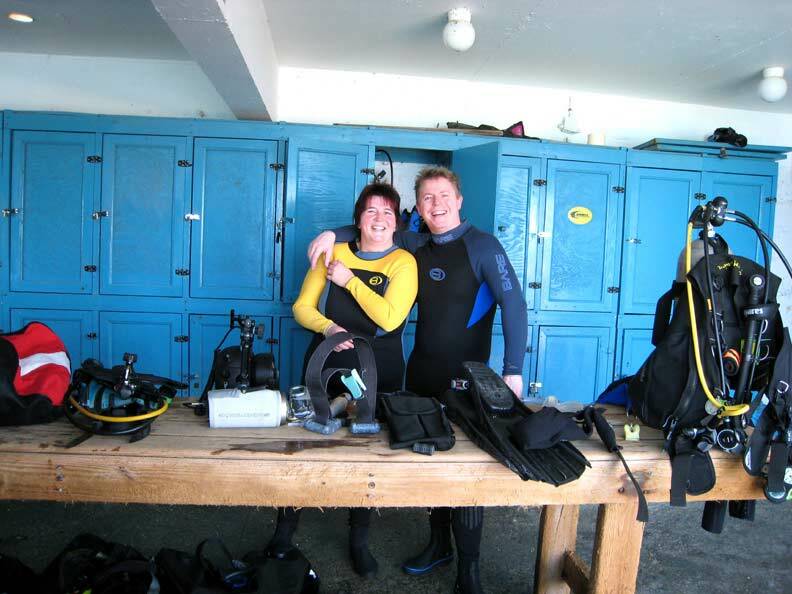 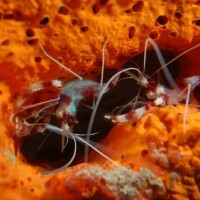 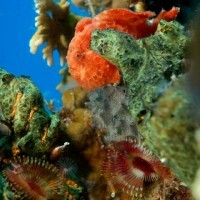 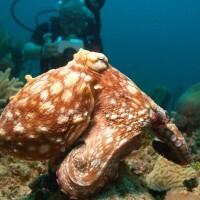 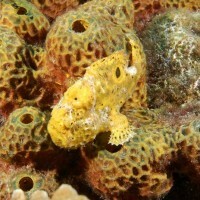 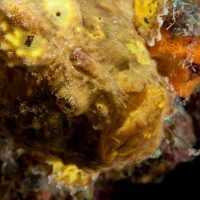 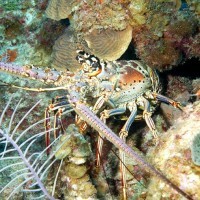 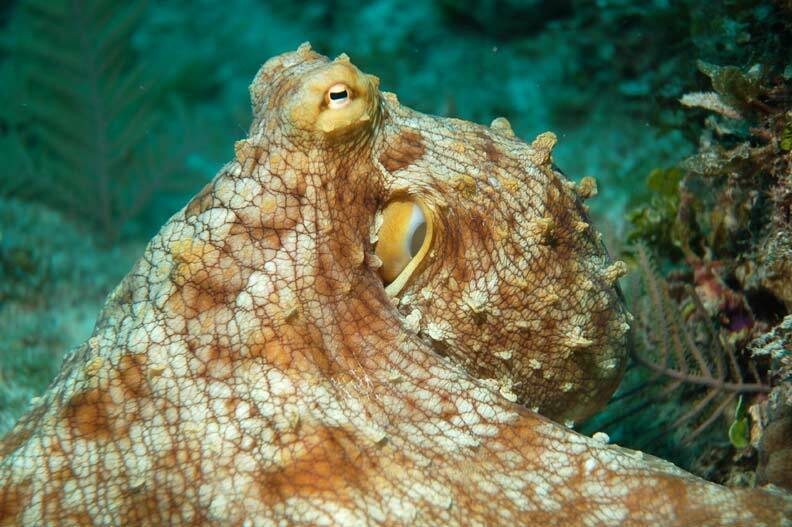 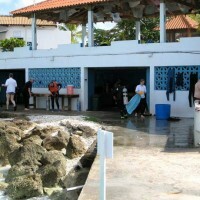 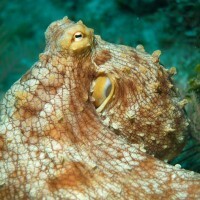 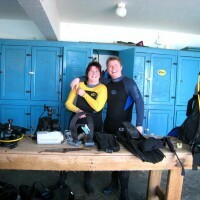 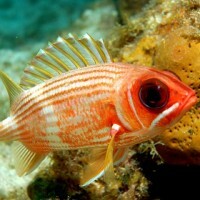 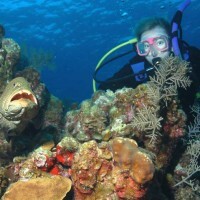 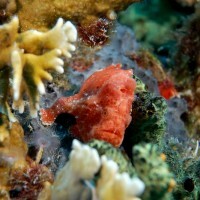 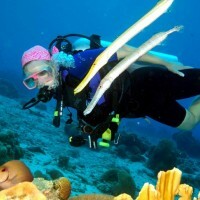 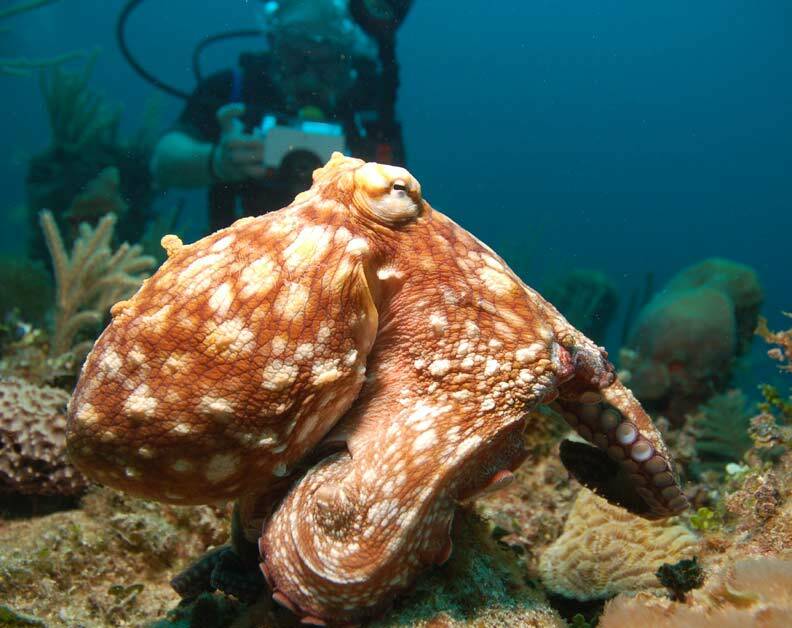 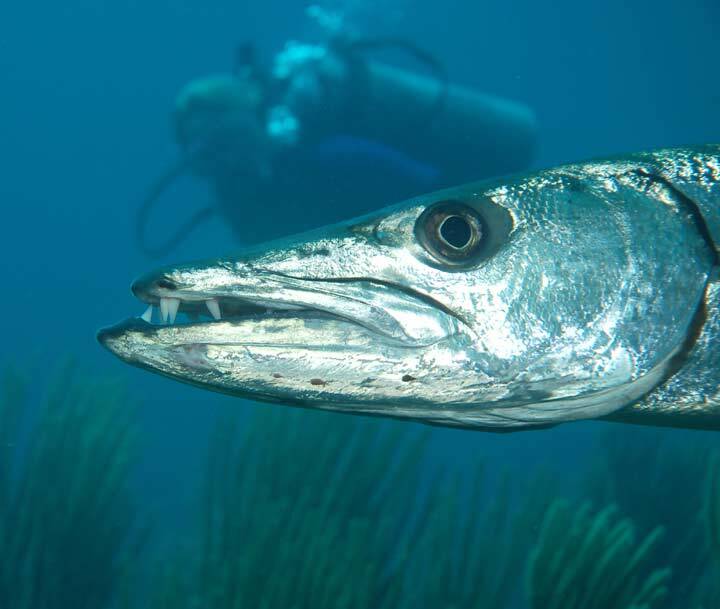 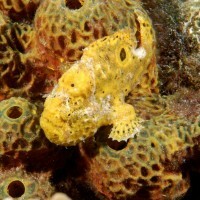 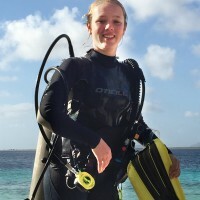 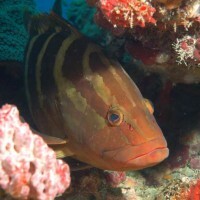 Diving Rates are priced as part of a complete scuba diving vacation package. 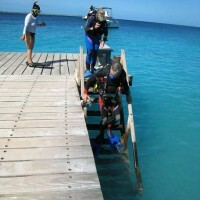 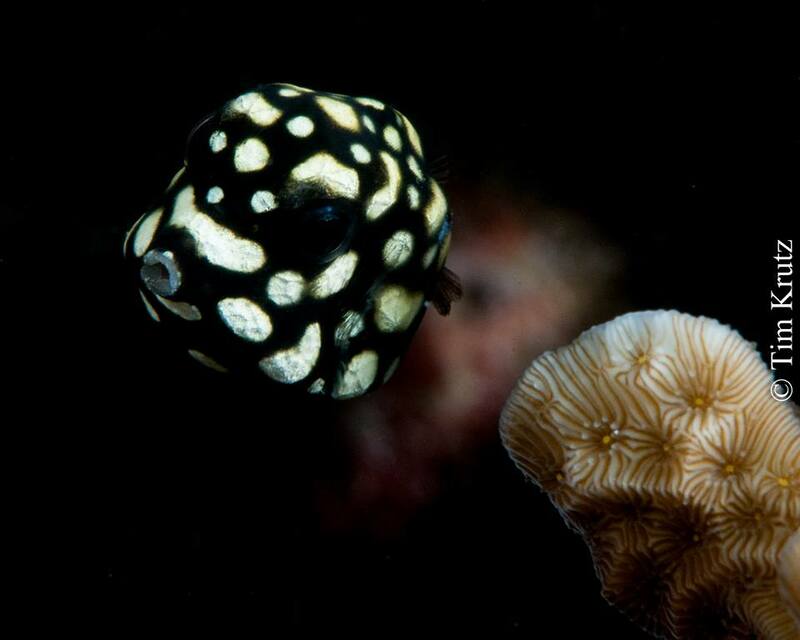 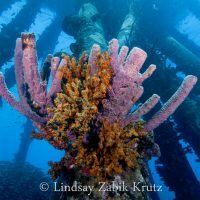 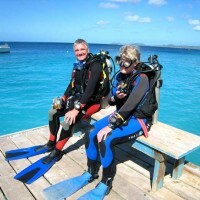 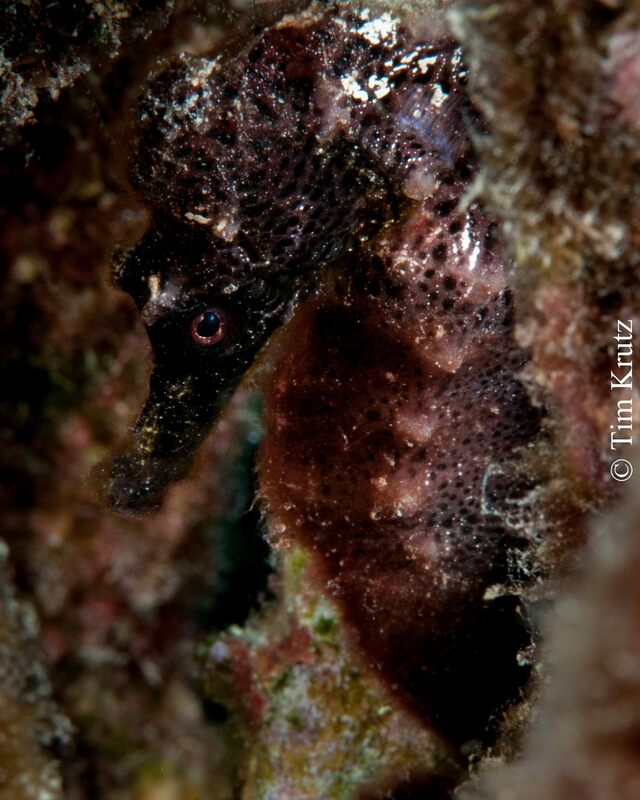 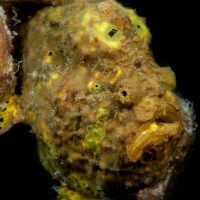 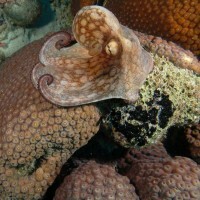 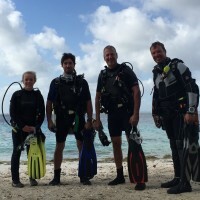 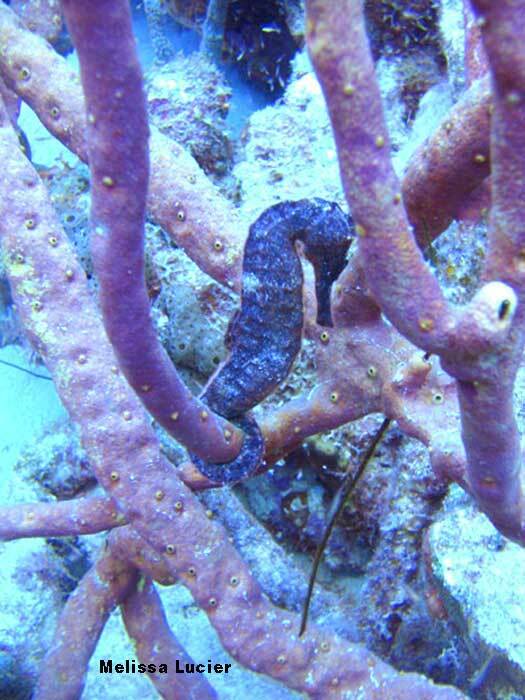 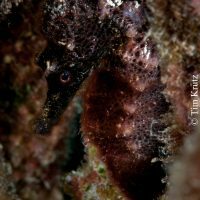 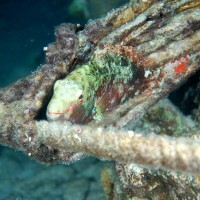 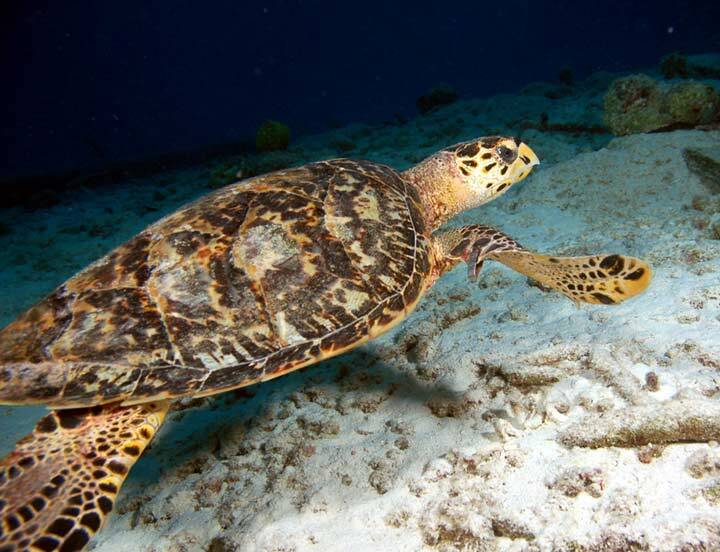 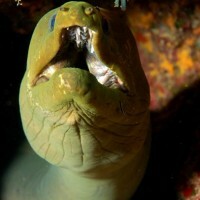 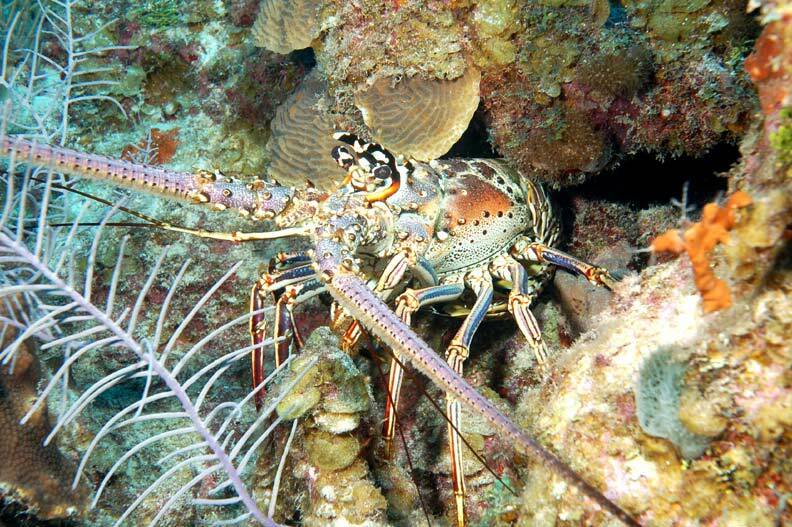 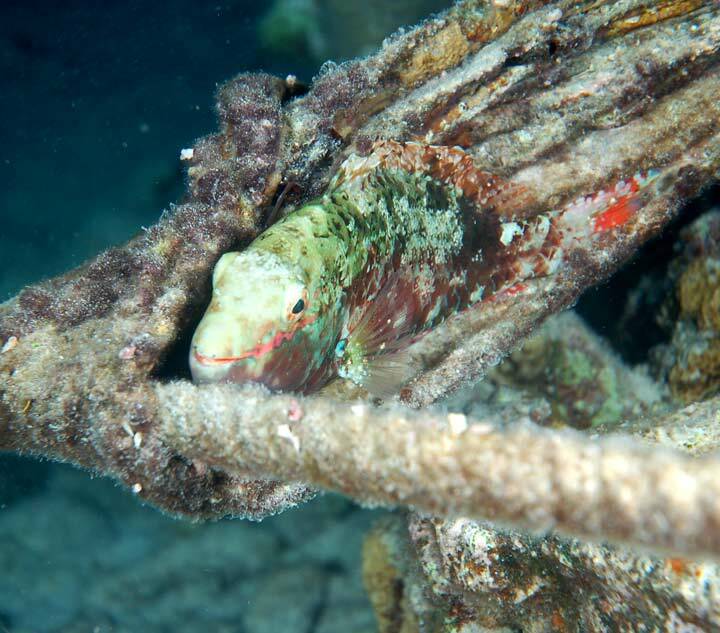 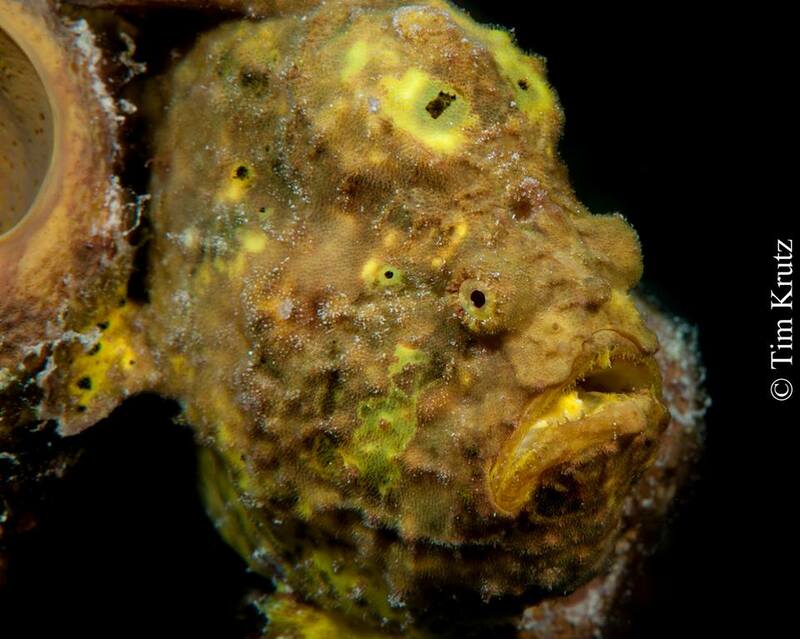 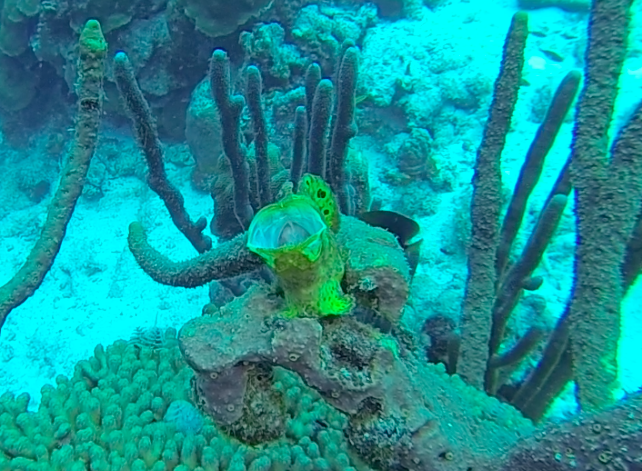 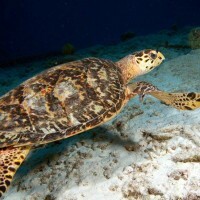 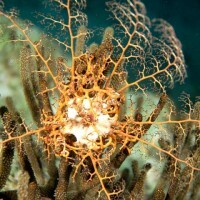 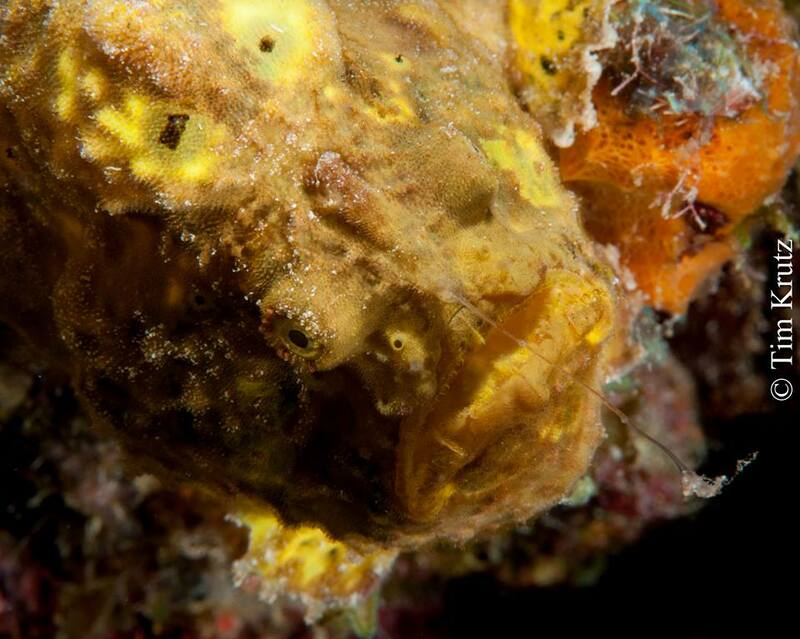 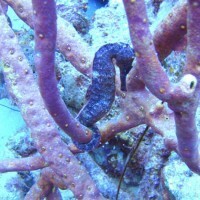 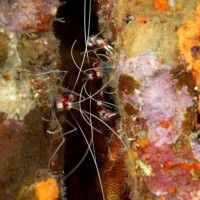 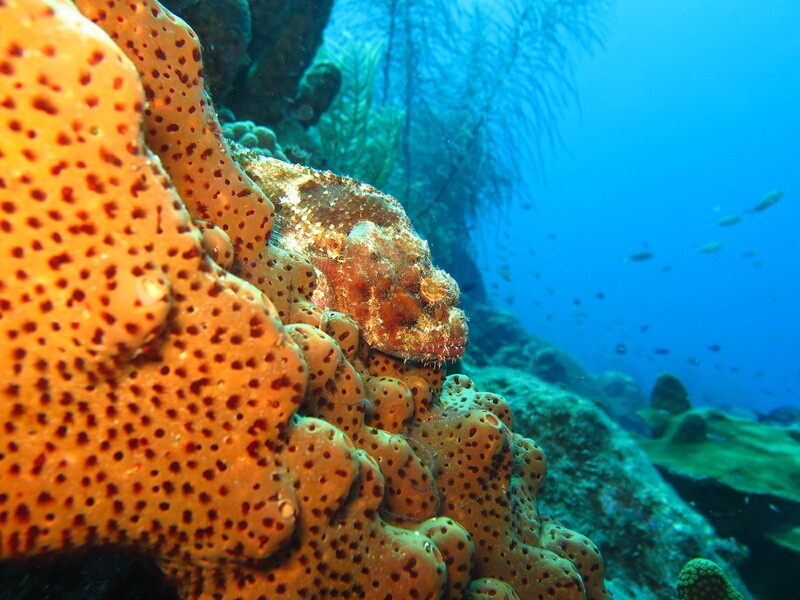 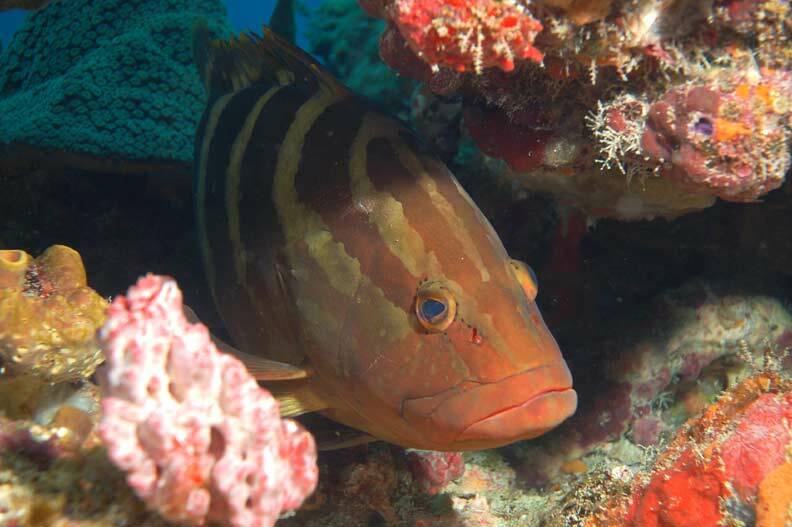 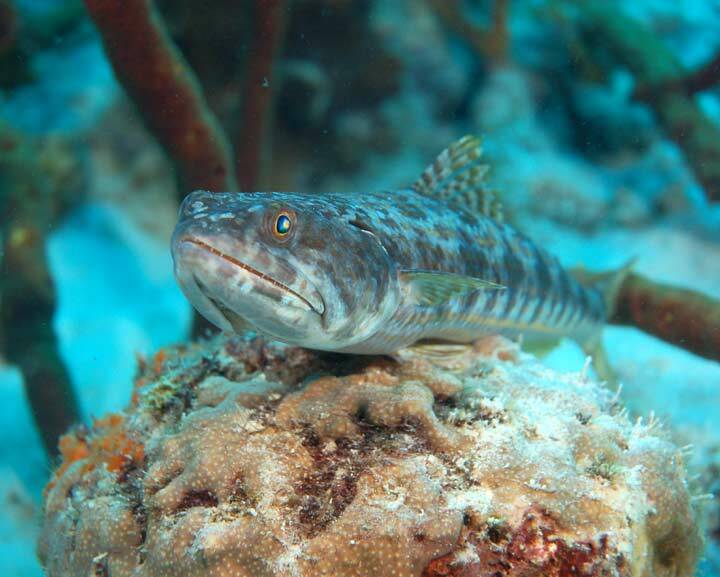 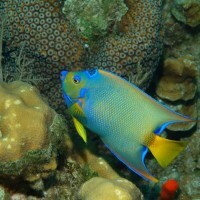 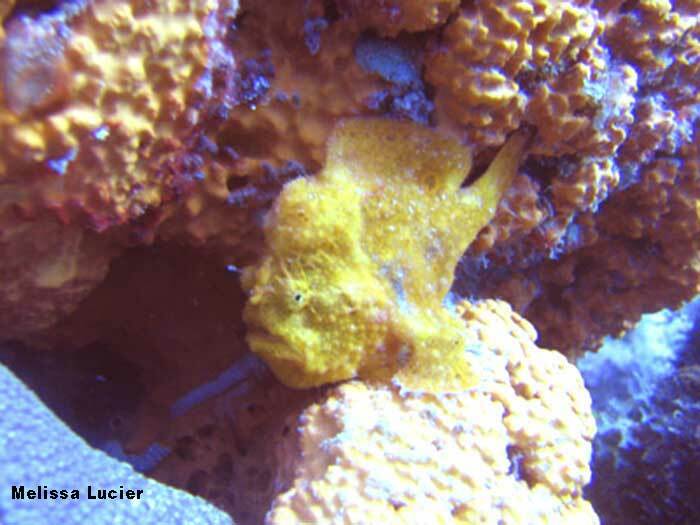 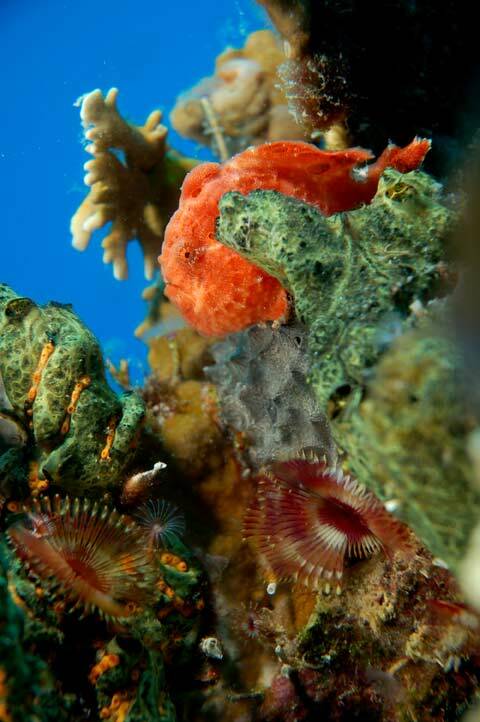 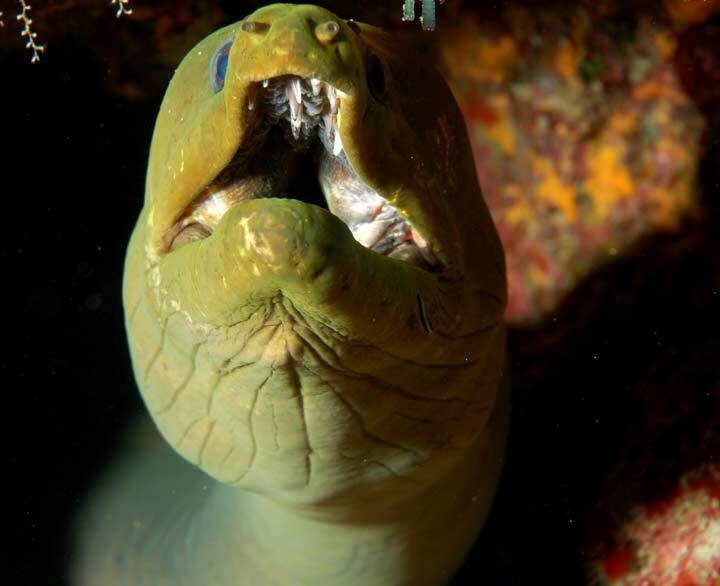 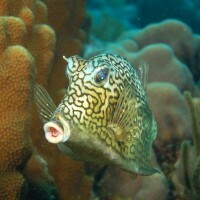 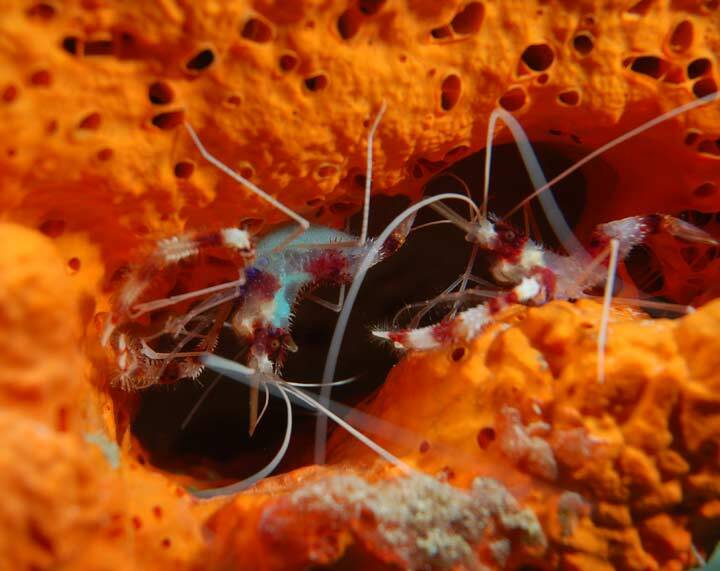 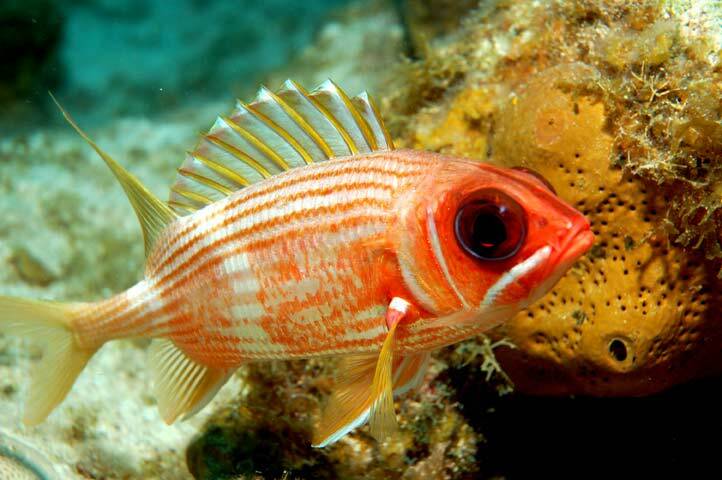 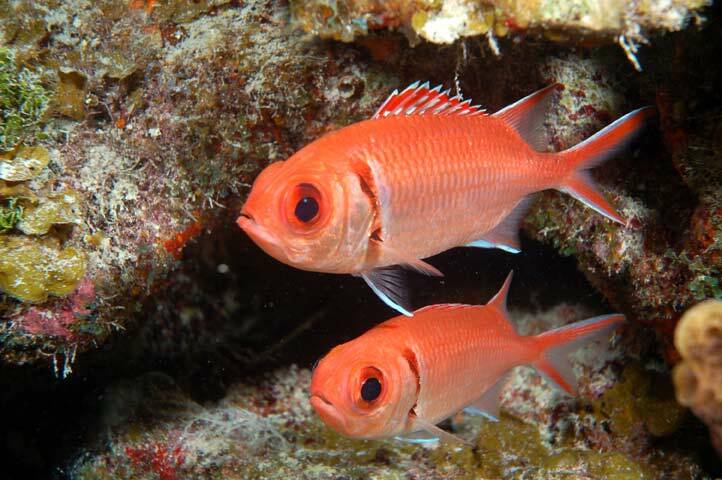 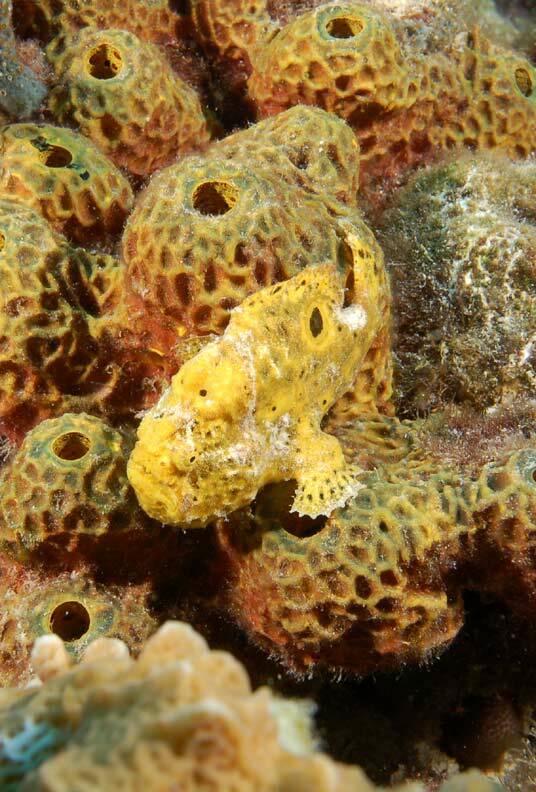 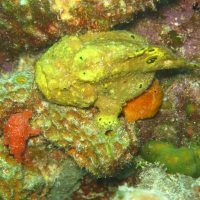 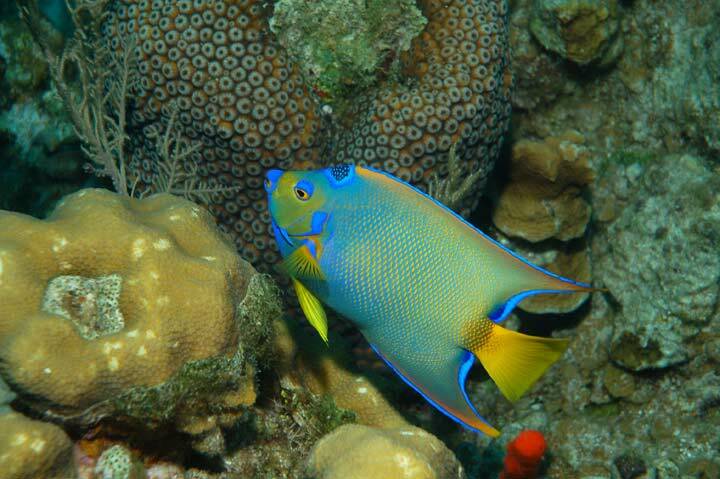 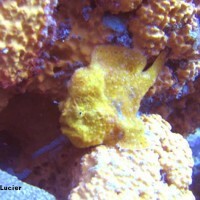 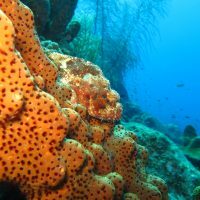 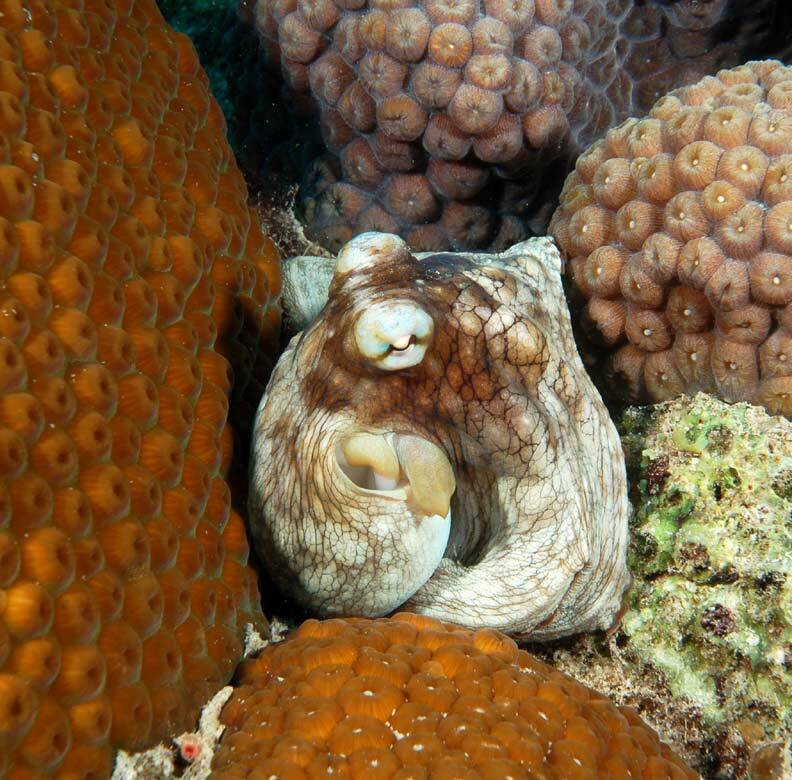 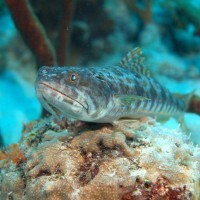 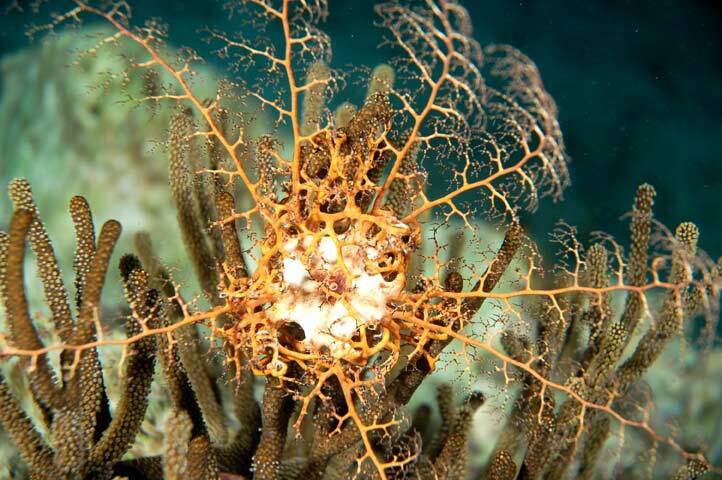 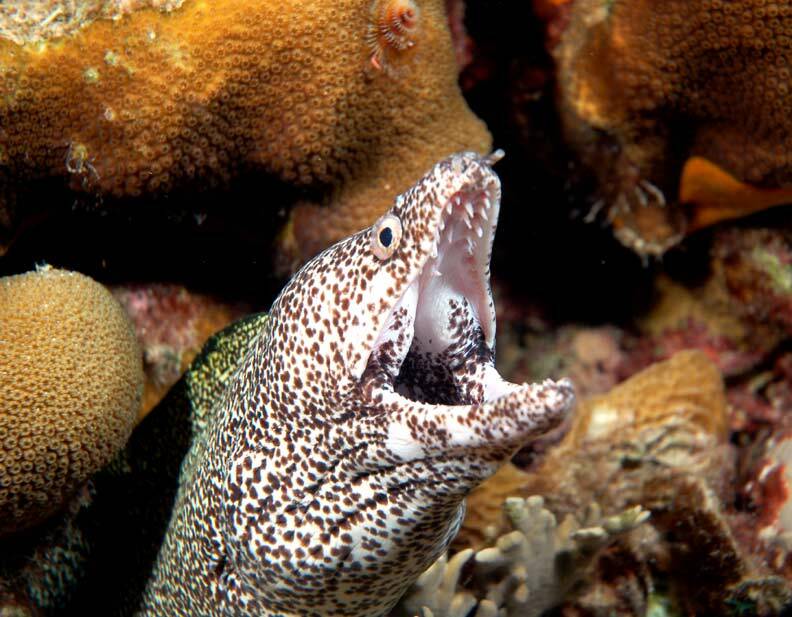 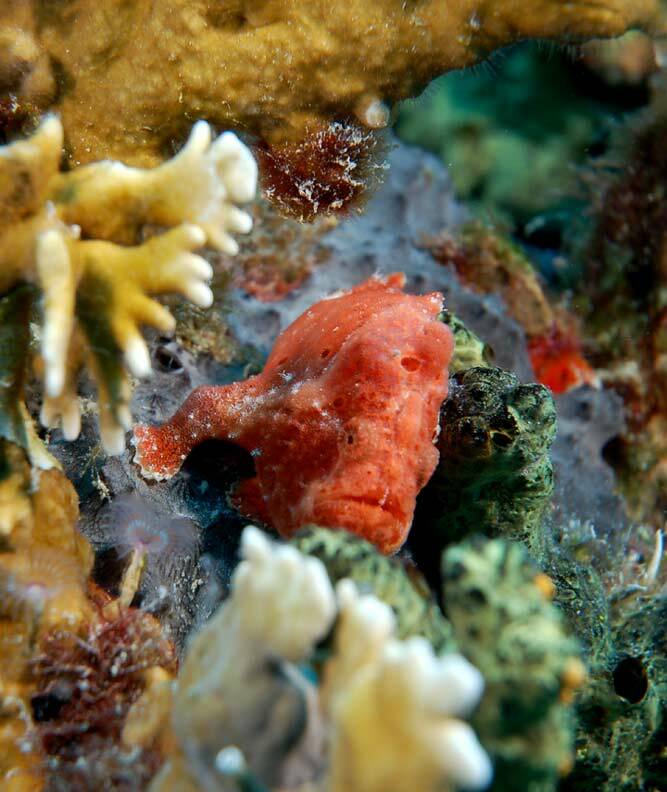 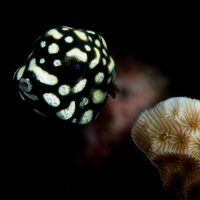 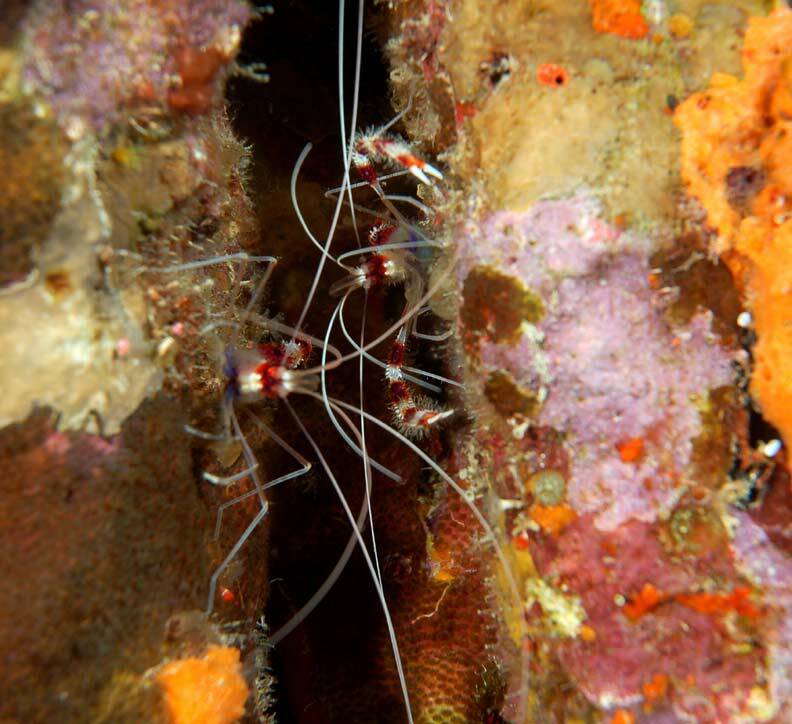 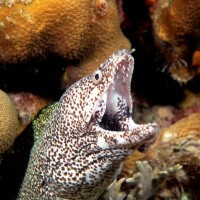 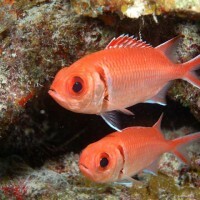 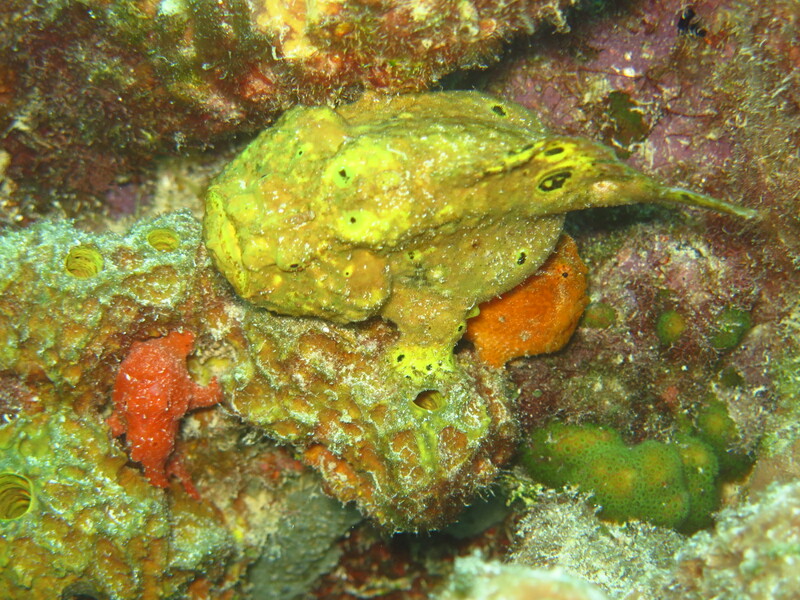 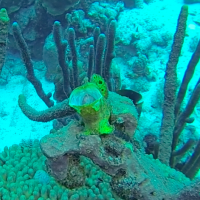 See our Bonaire Dive Packages page for more information.